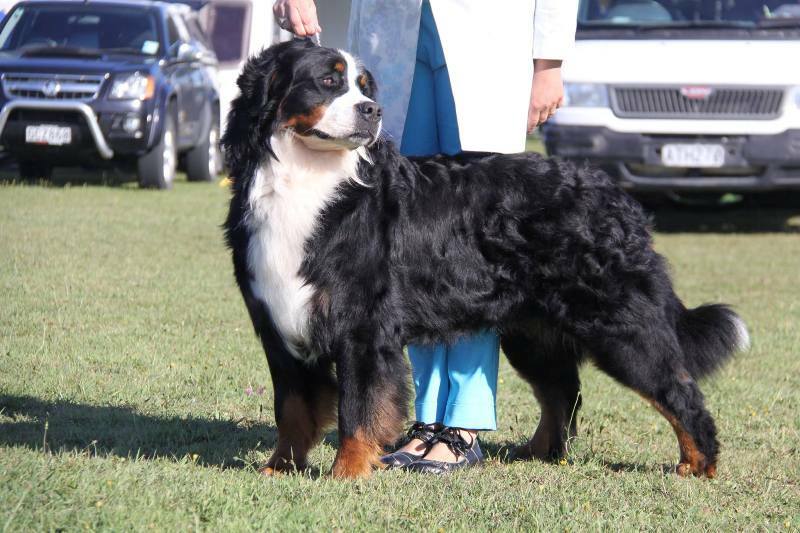 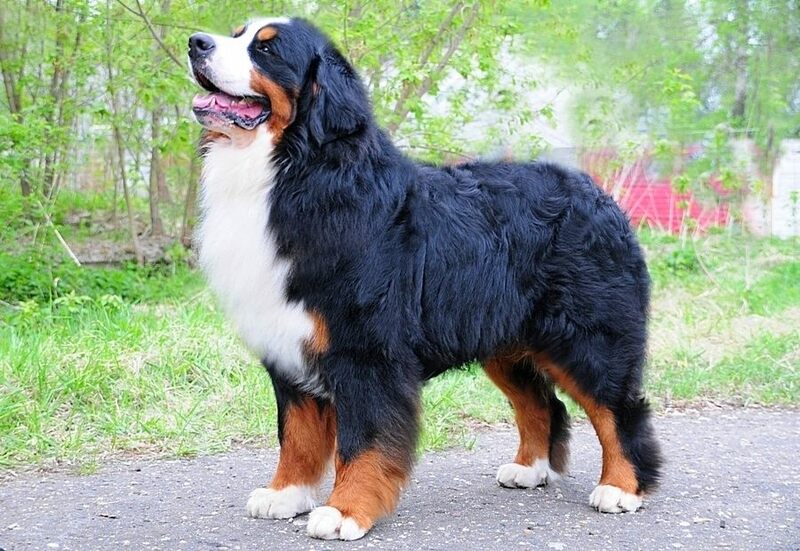 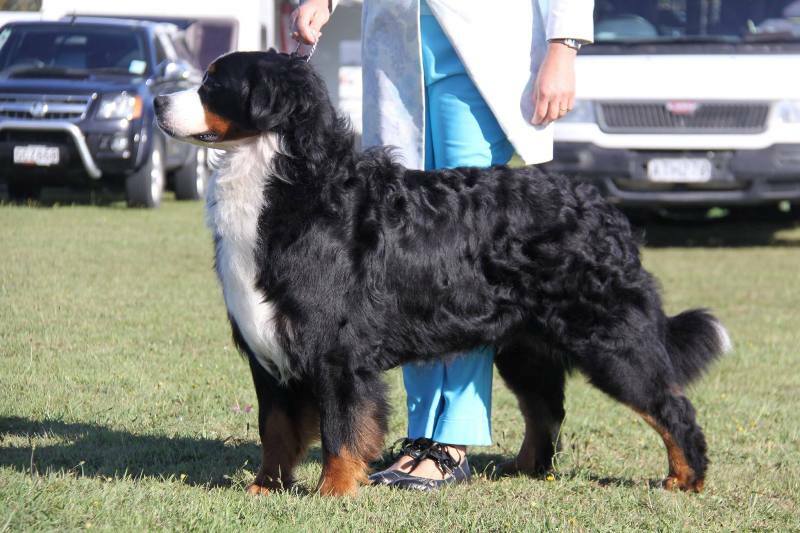 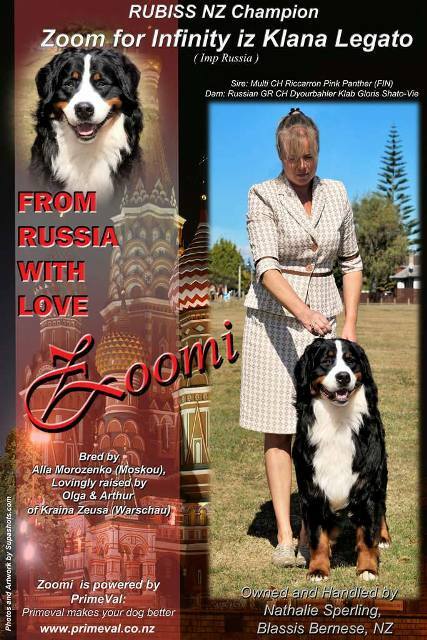 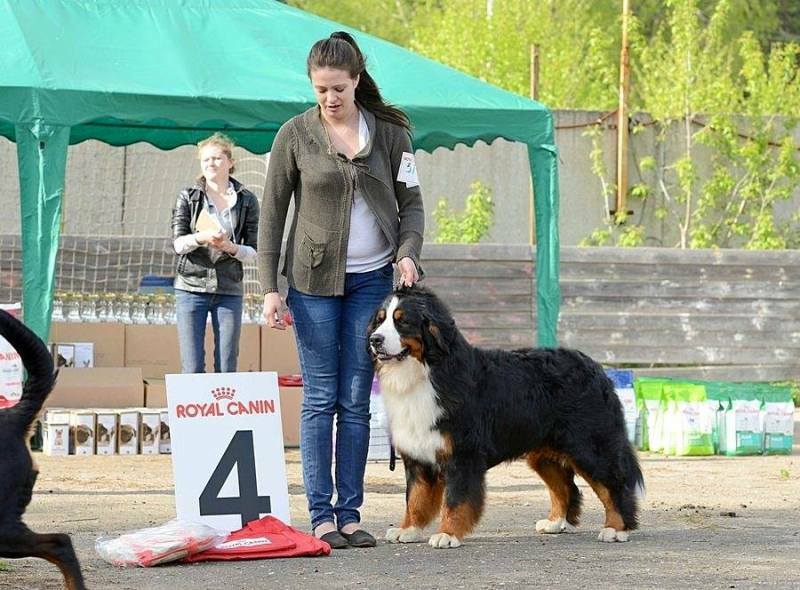 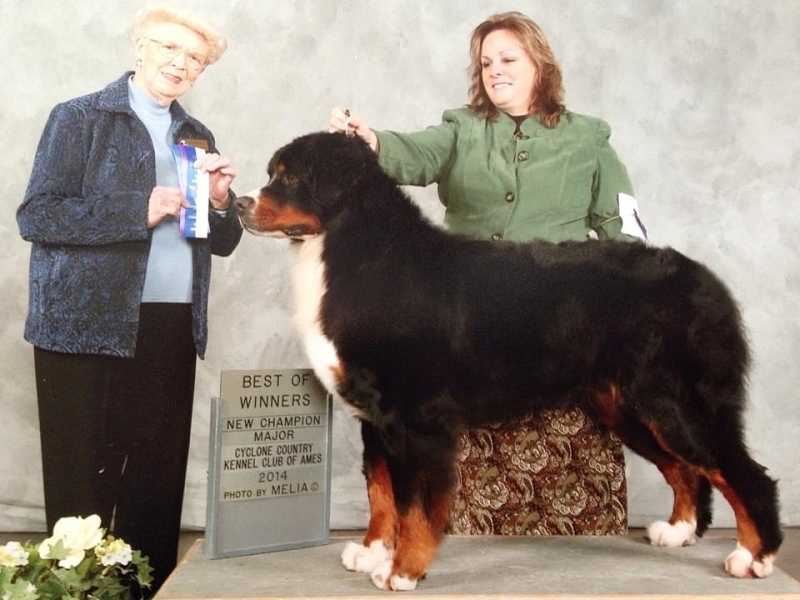 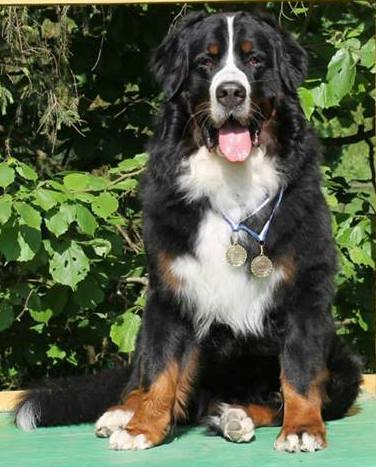 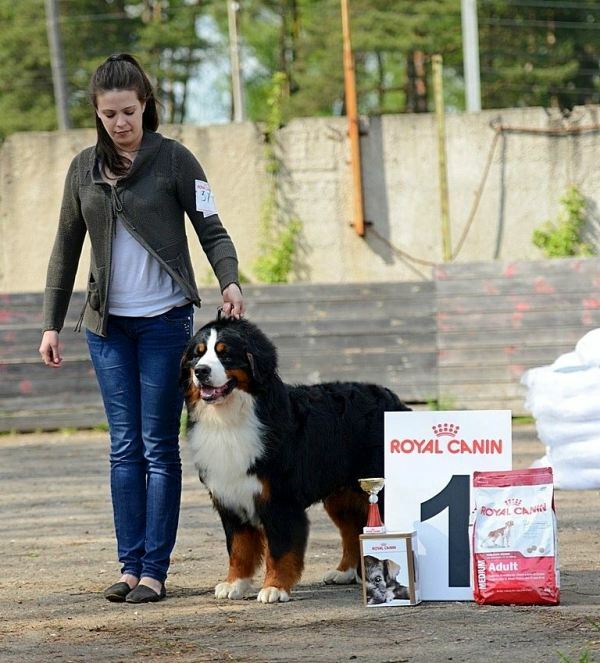 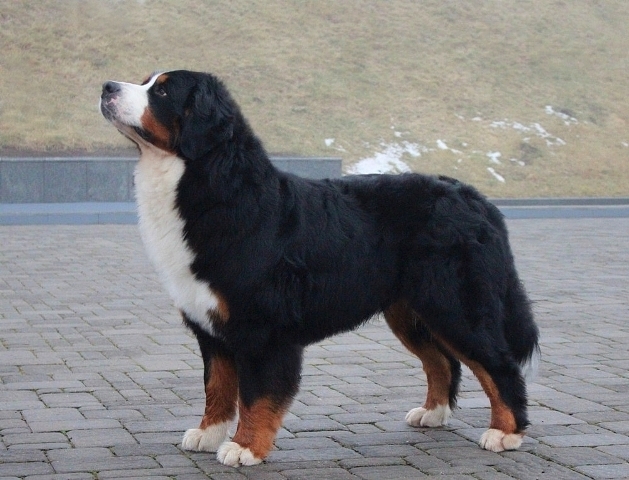 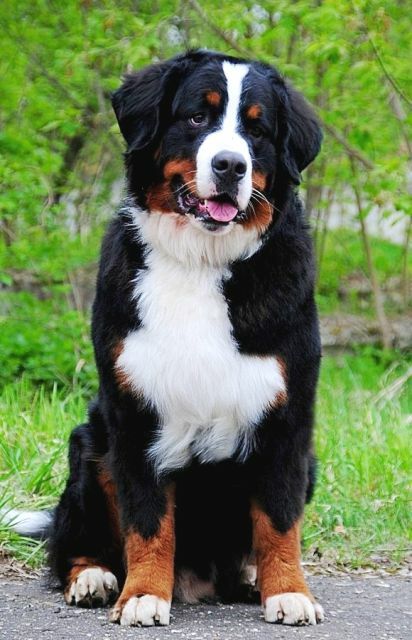 ESSE GUAM VIDERI IZ KLANA LEGATO GRAND CHAMPION OF BELARUS! 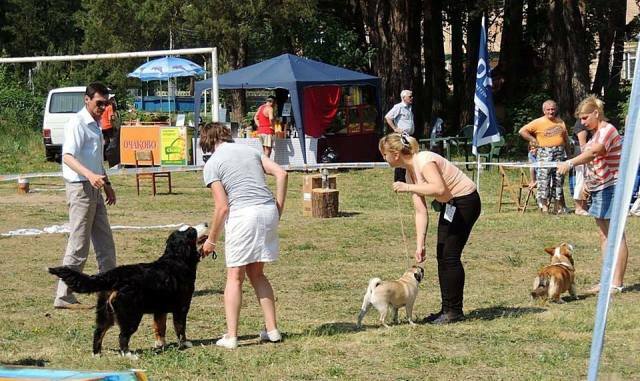 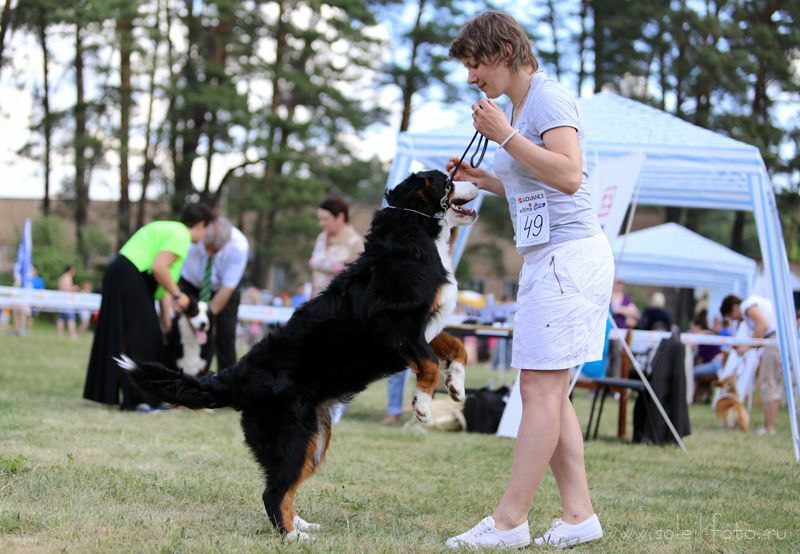 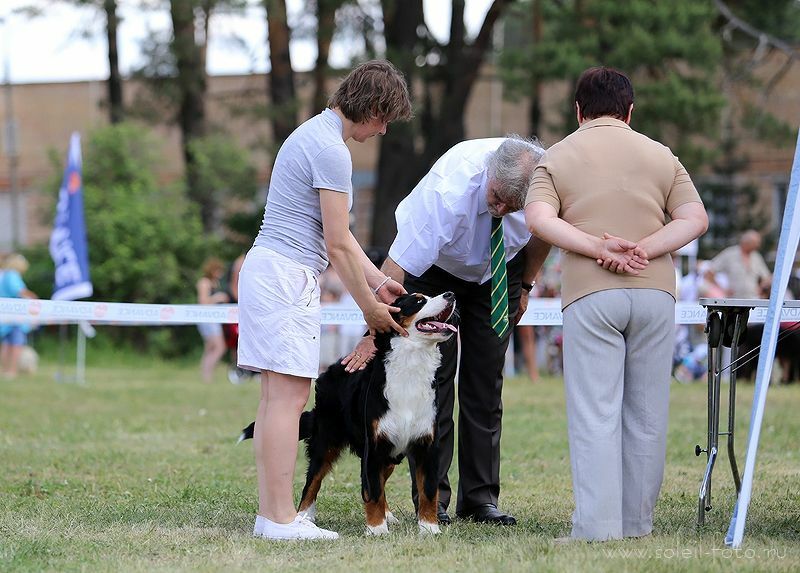 24.05.2014 National Dog Show "Osiris"
this weekend at ANSUDA. 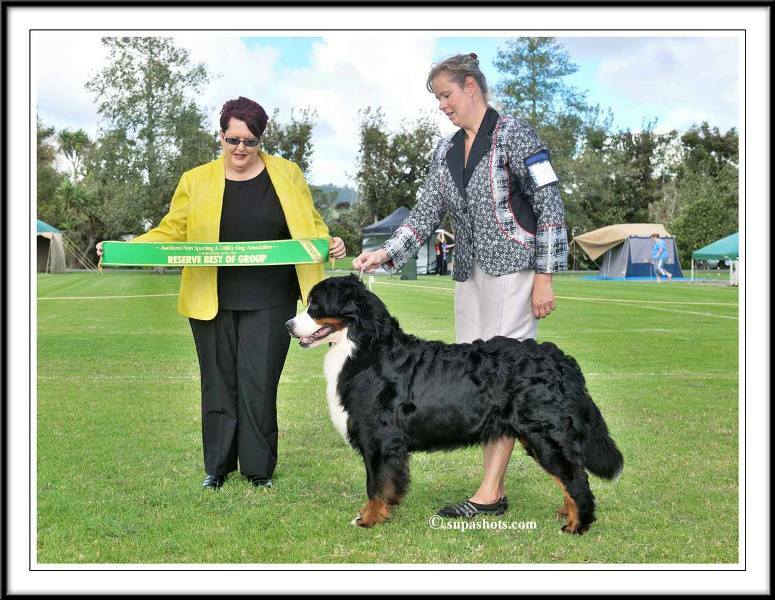 Thank You to judge Kim Tosi, very proud of our young lad.